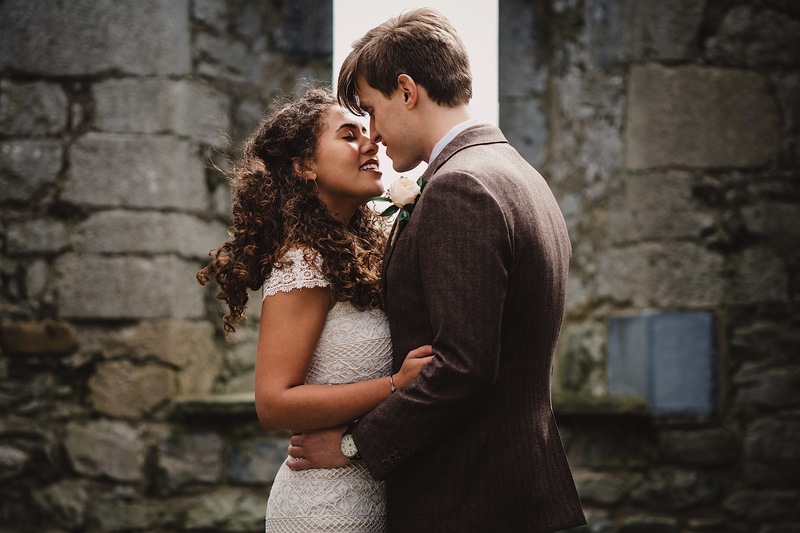 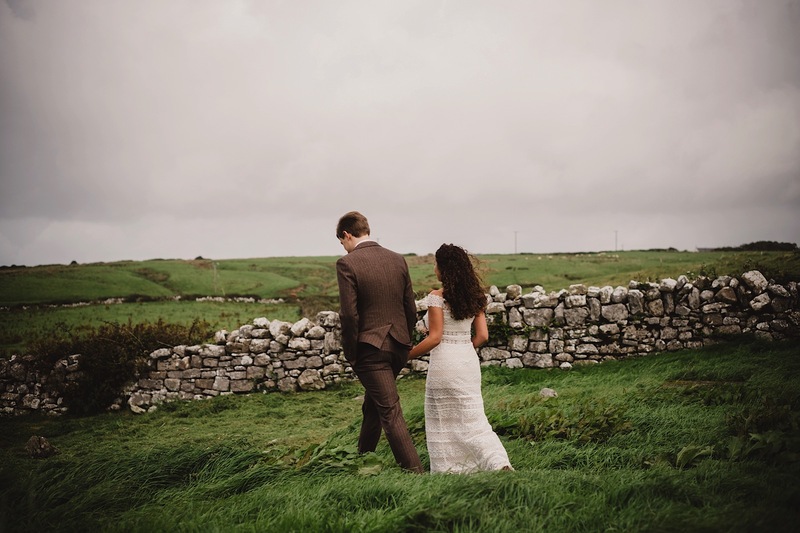 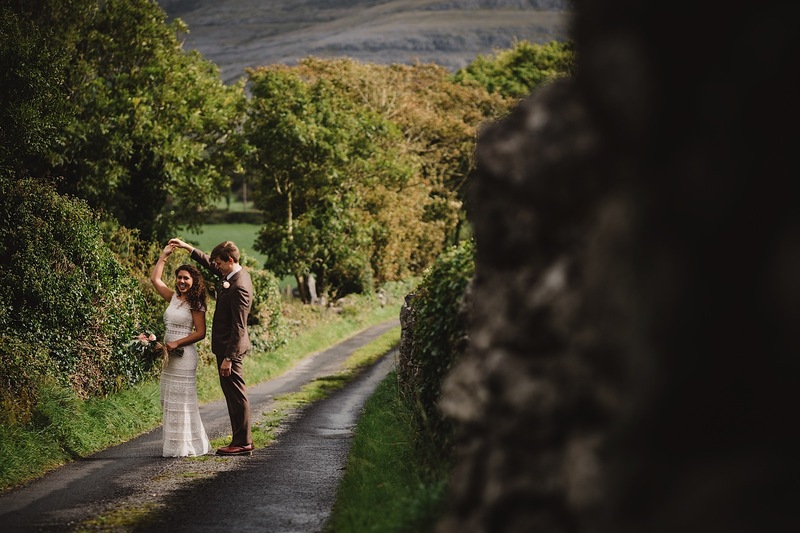 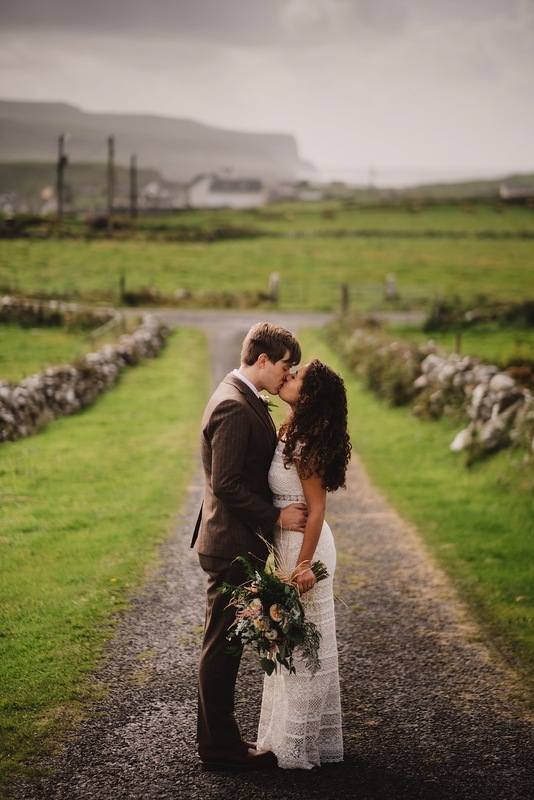 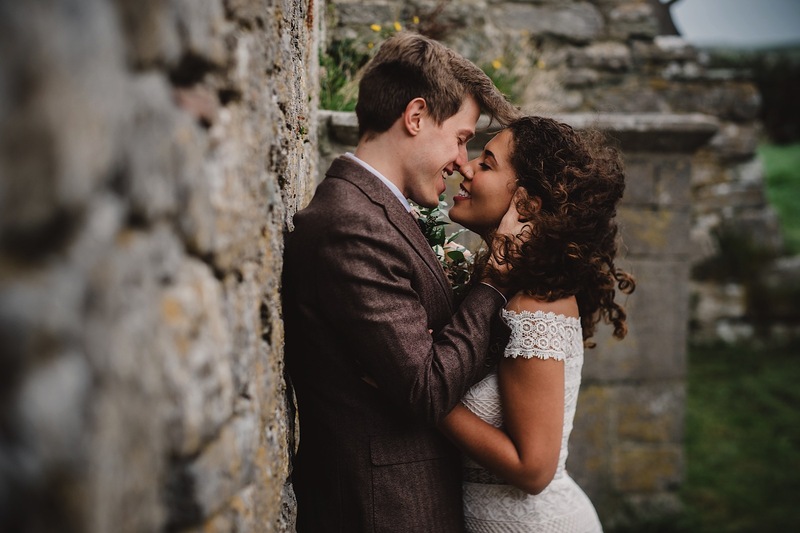 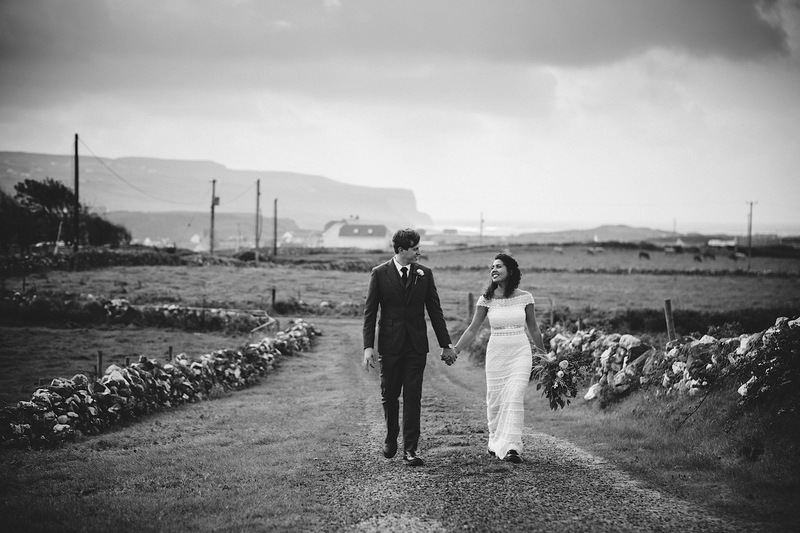 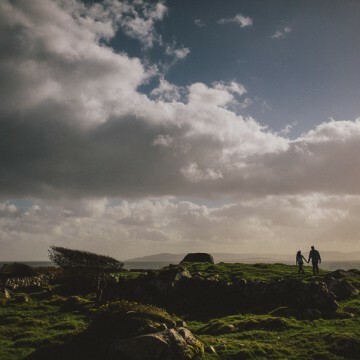 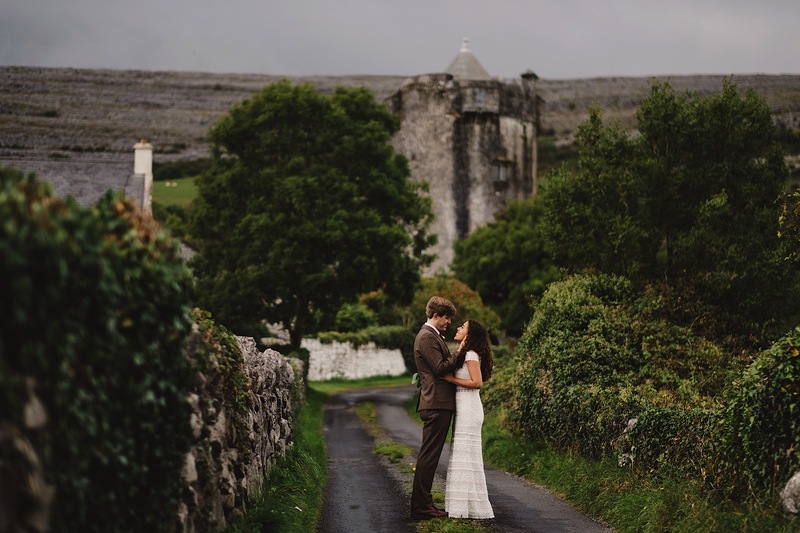 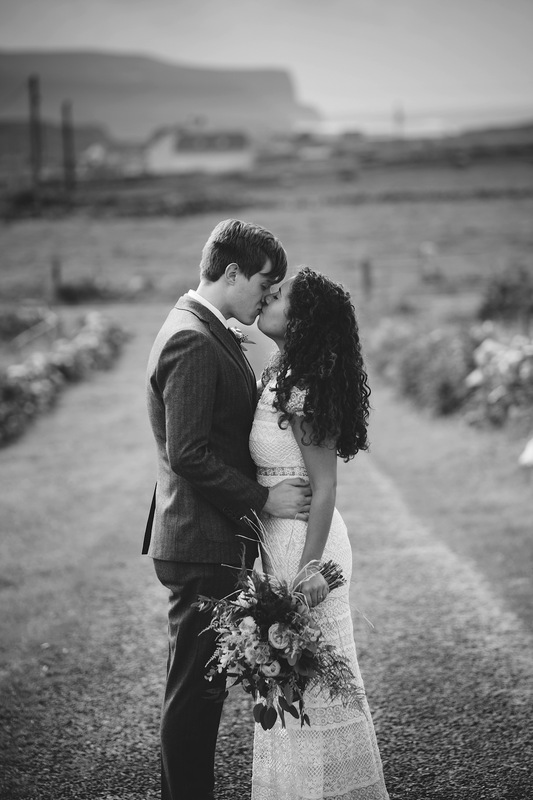 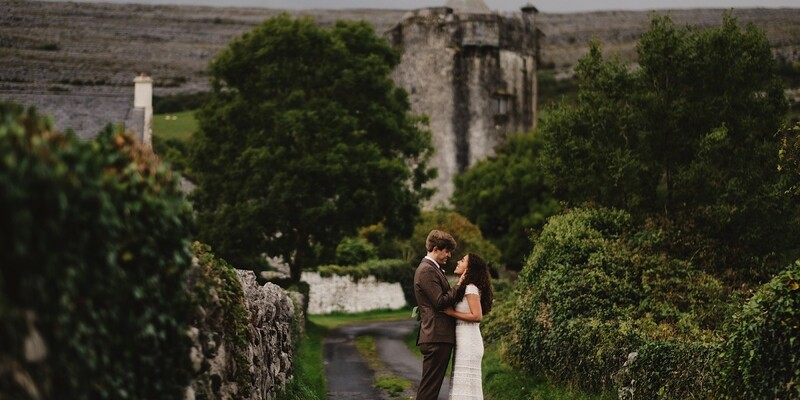 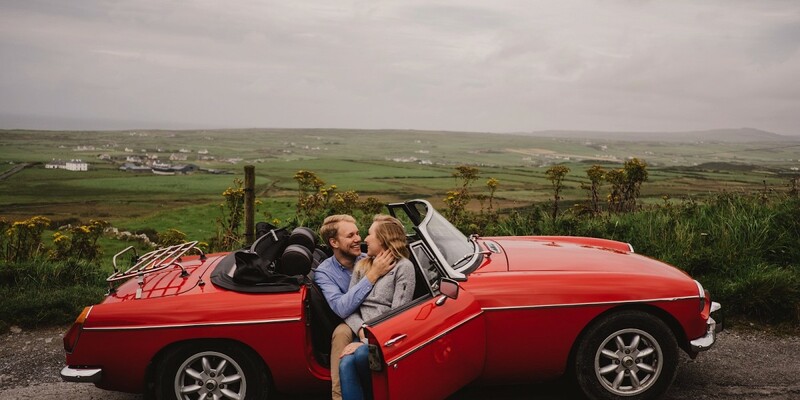 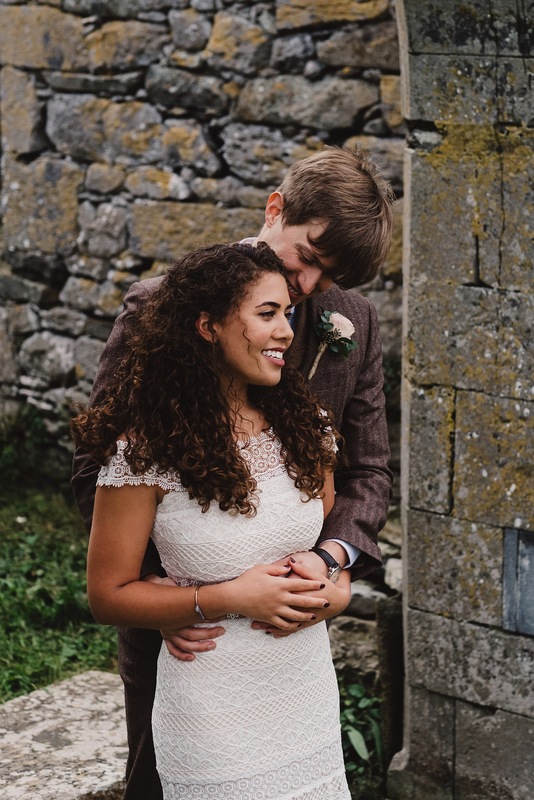 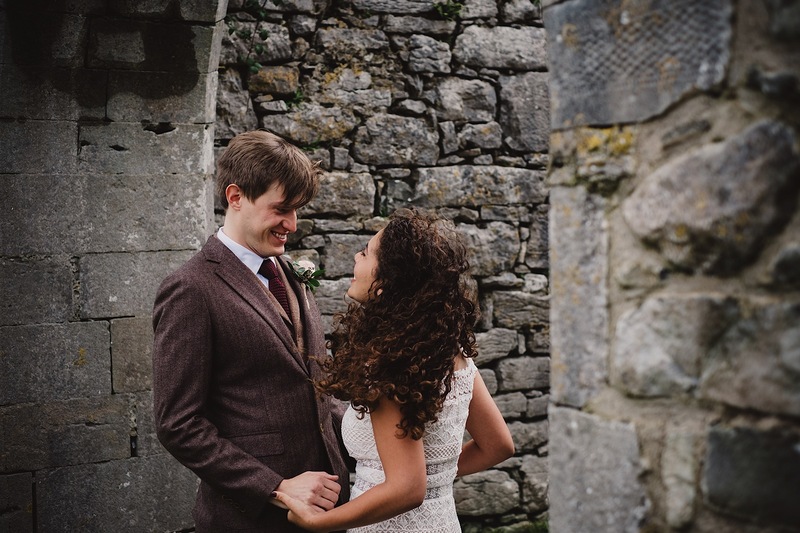 Hayley & Spencer traveled from the US to a windy but warm Doolin, Co.Clare. 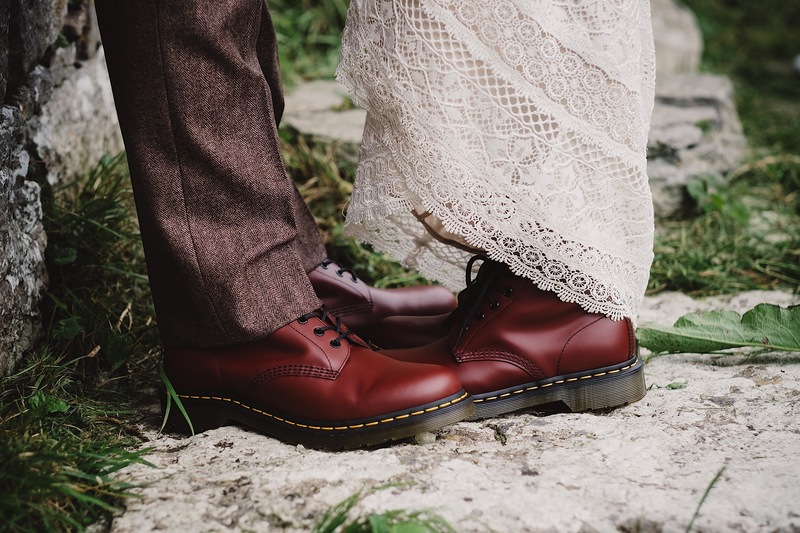 A day away from the rushed, busy rhythm of life and a day just for them to celebrate who they are as a couple. 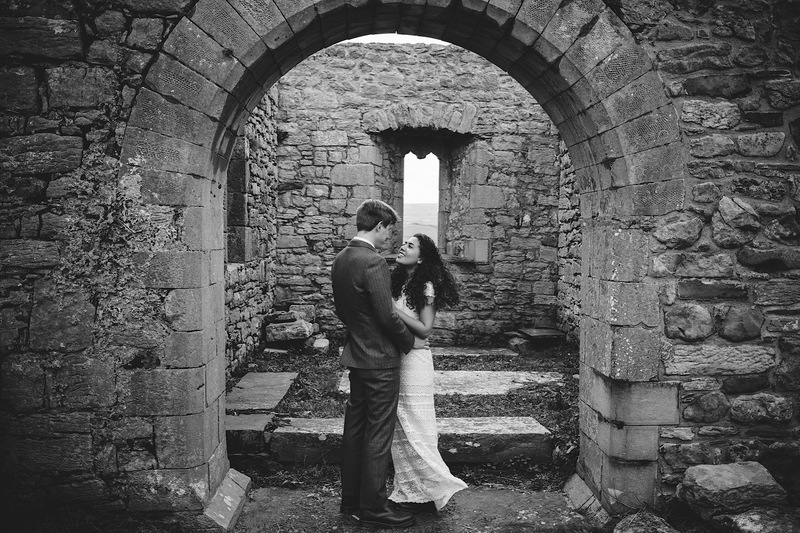 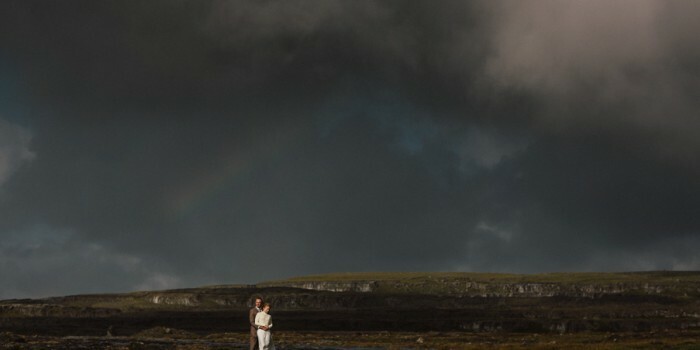 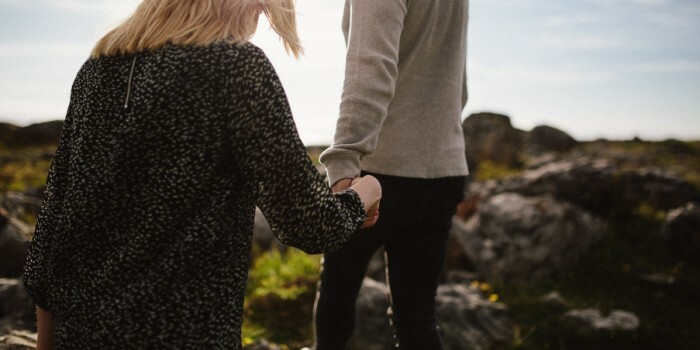 We initially met them in Doolin and brought them separately to some Abbey ruins close by where they saw each other for the first time. 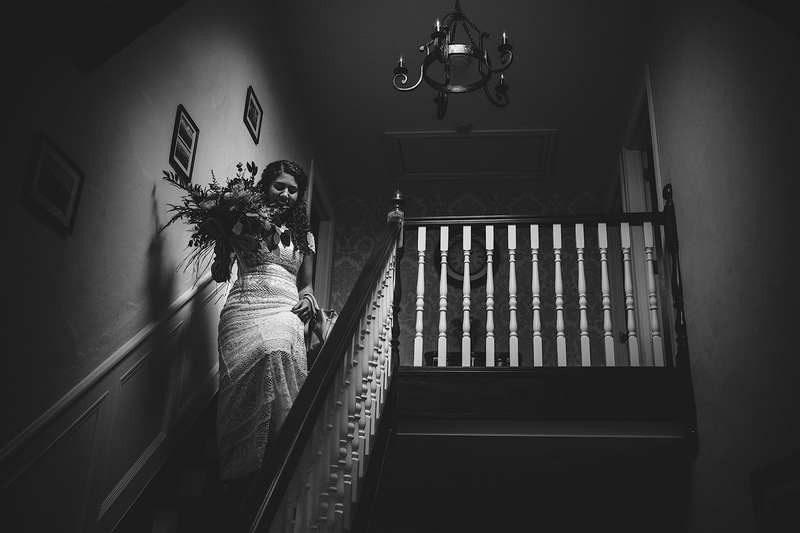 Hayley had managed to hide her dress from Spencer during the flight over which was no easy task! 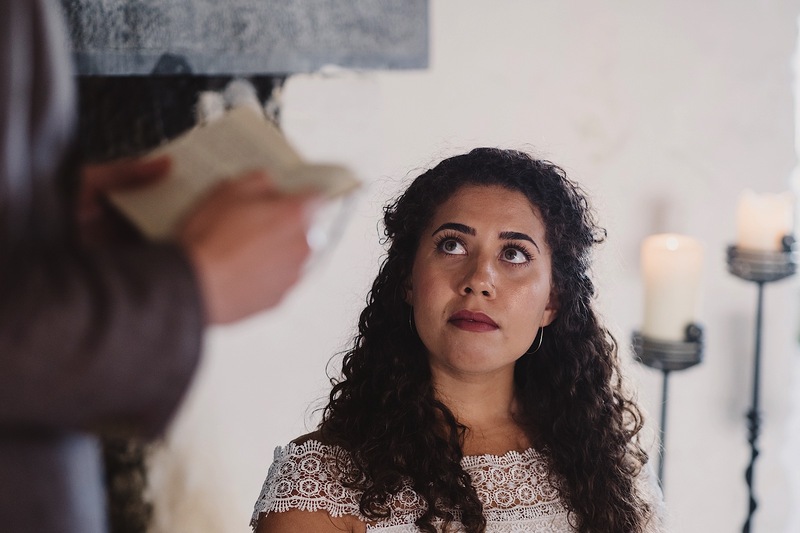 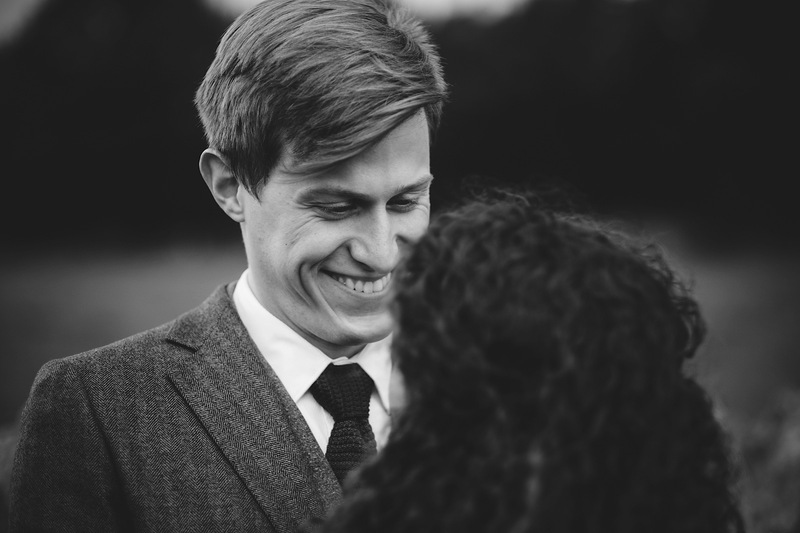 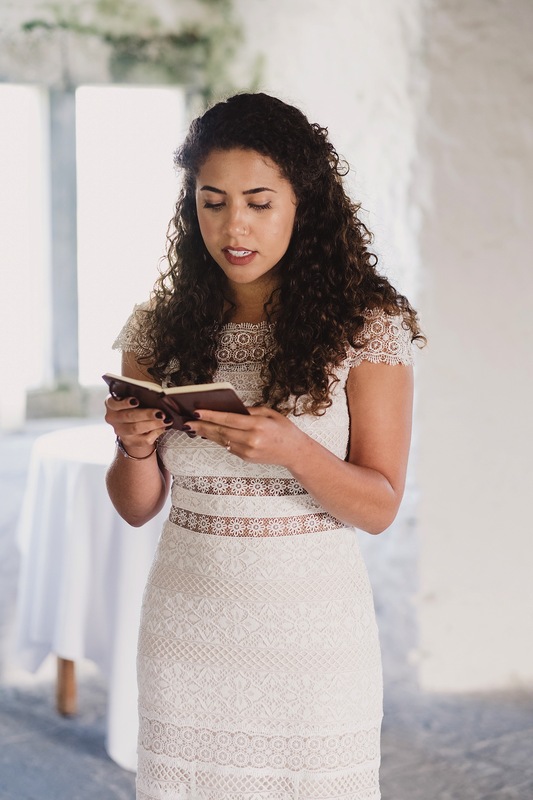 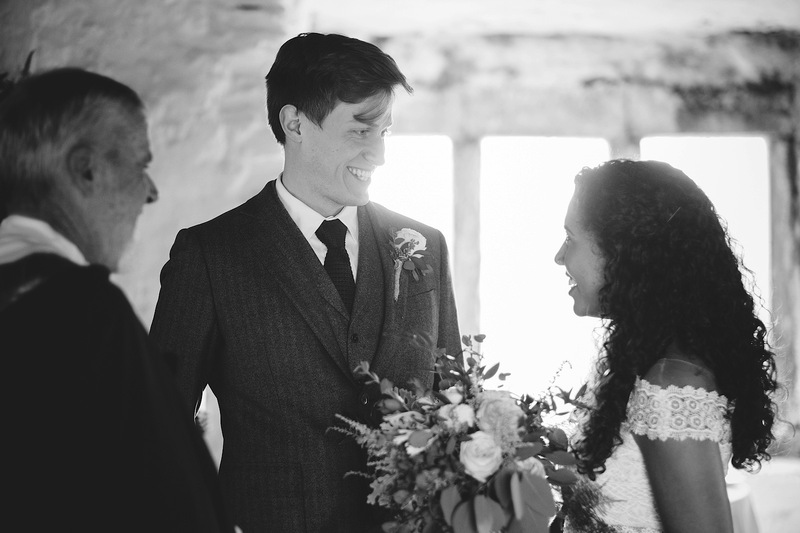 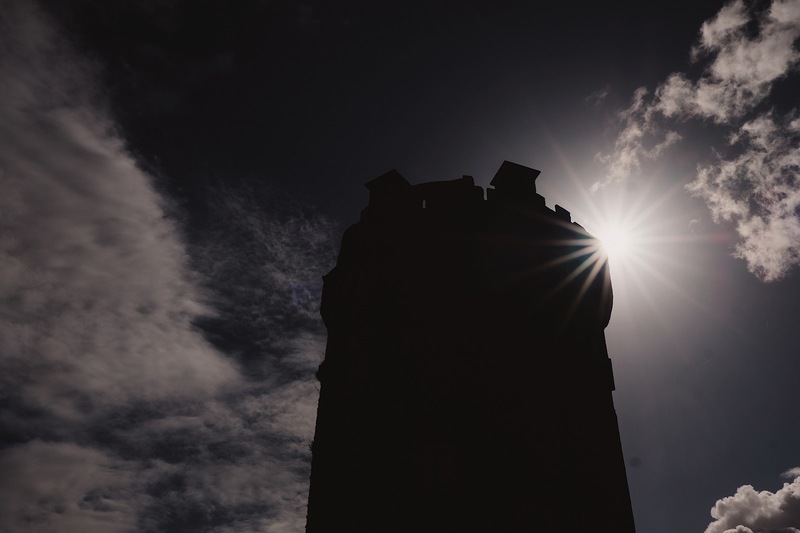 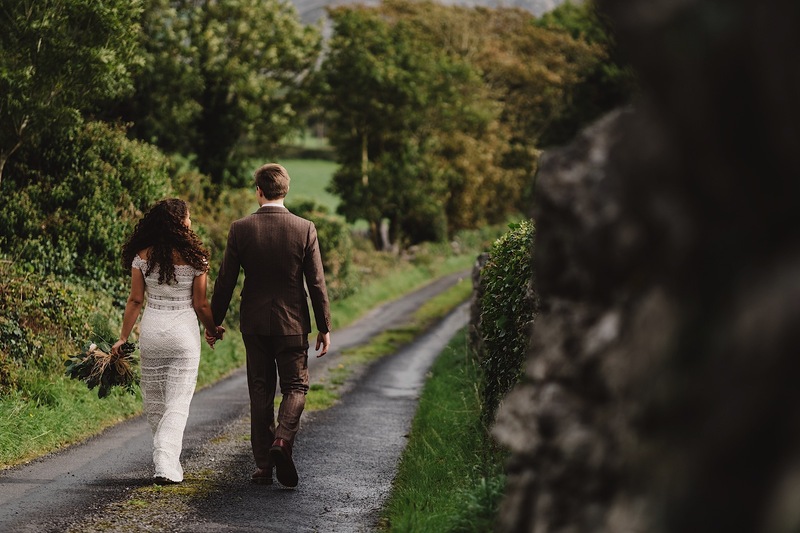 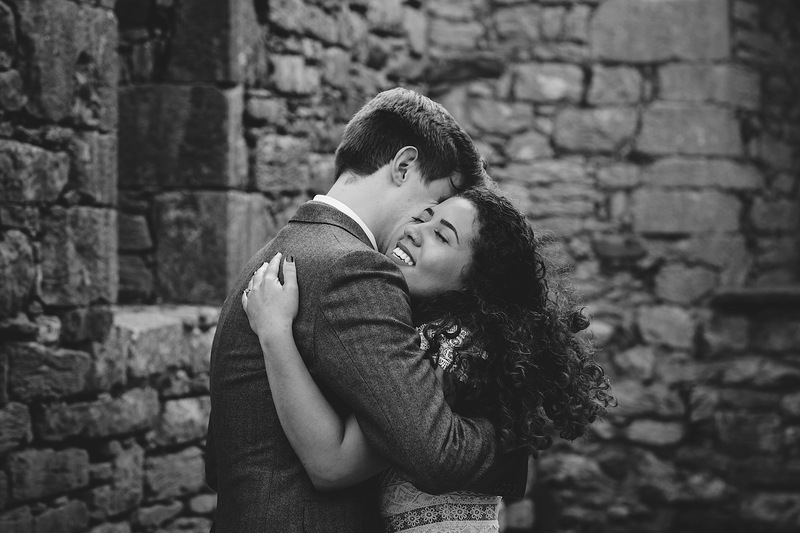 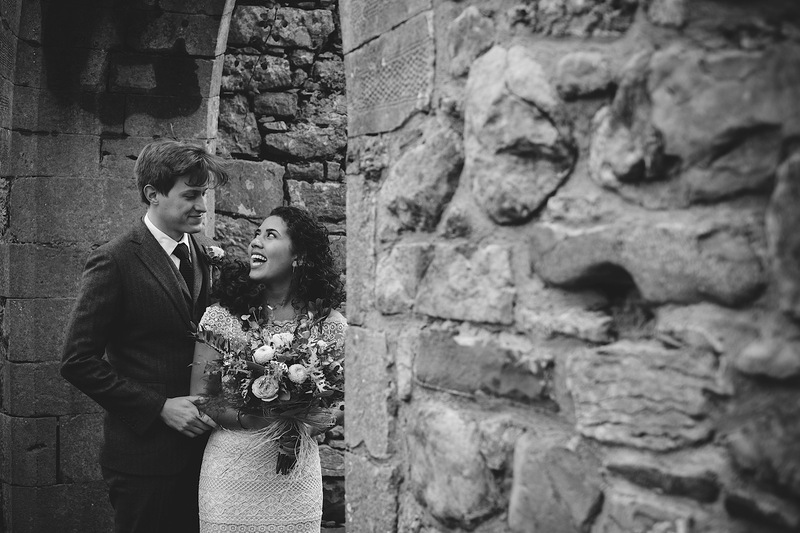 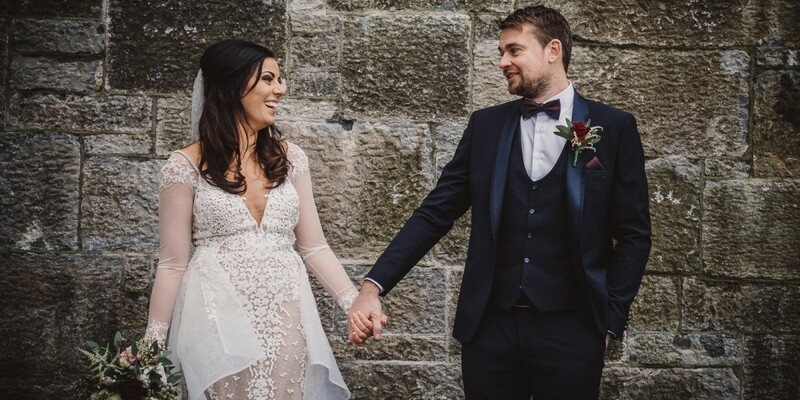 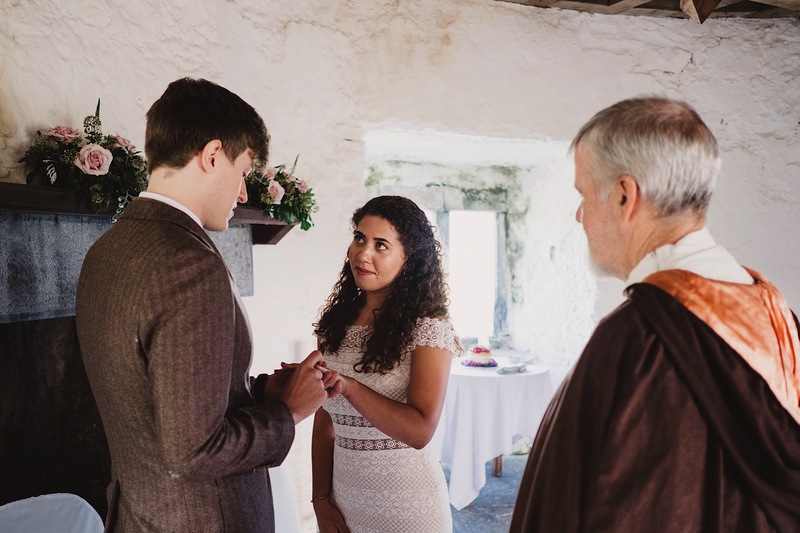 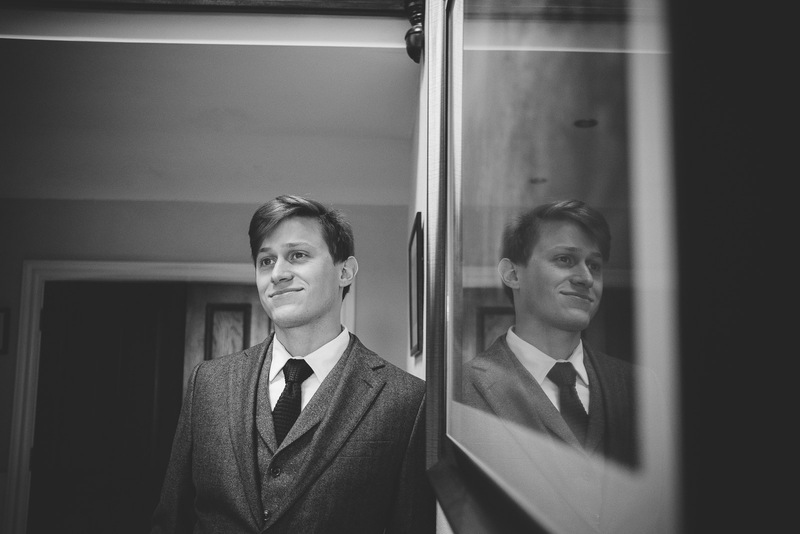 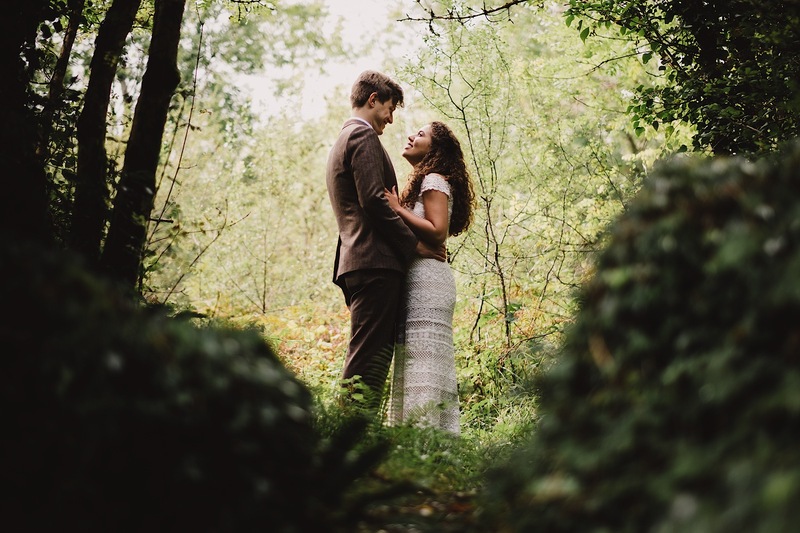 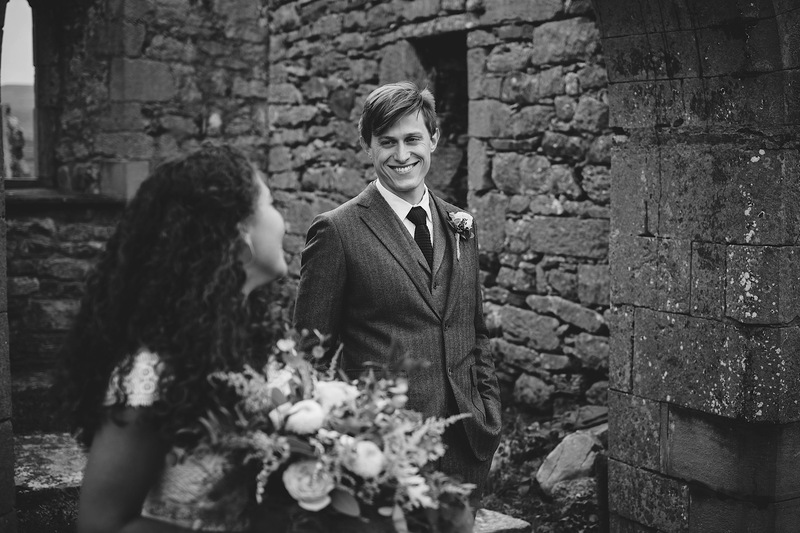 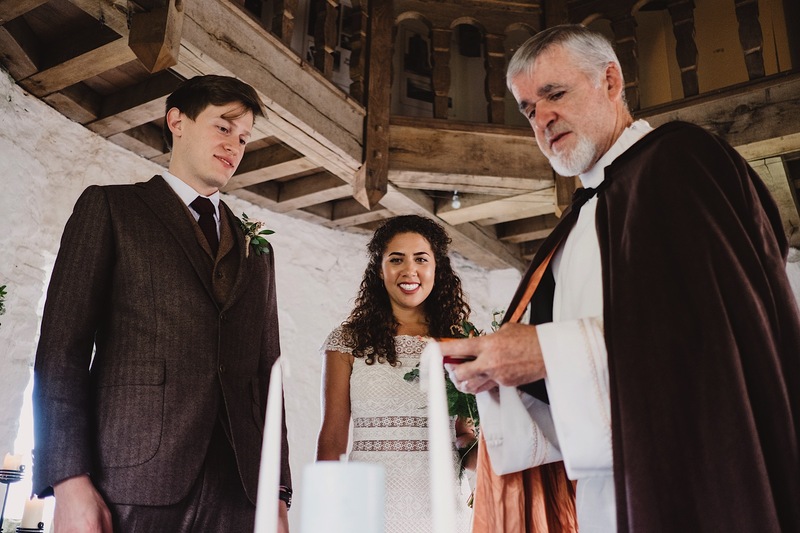 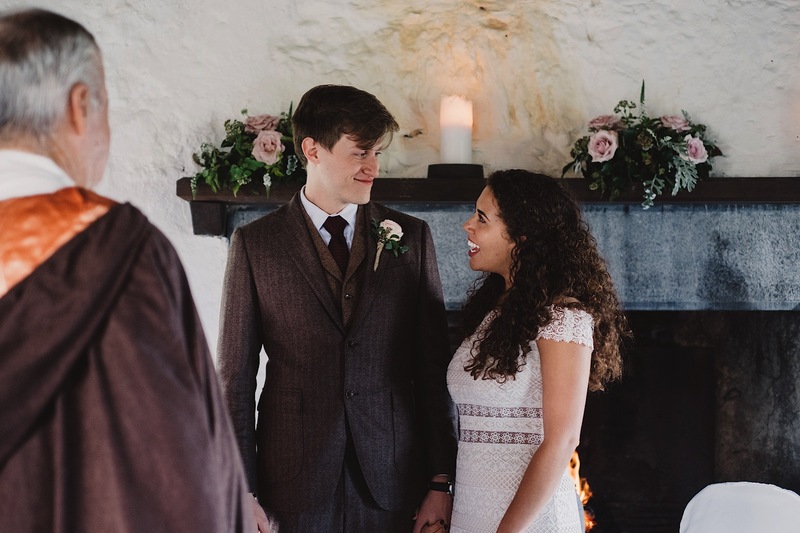 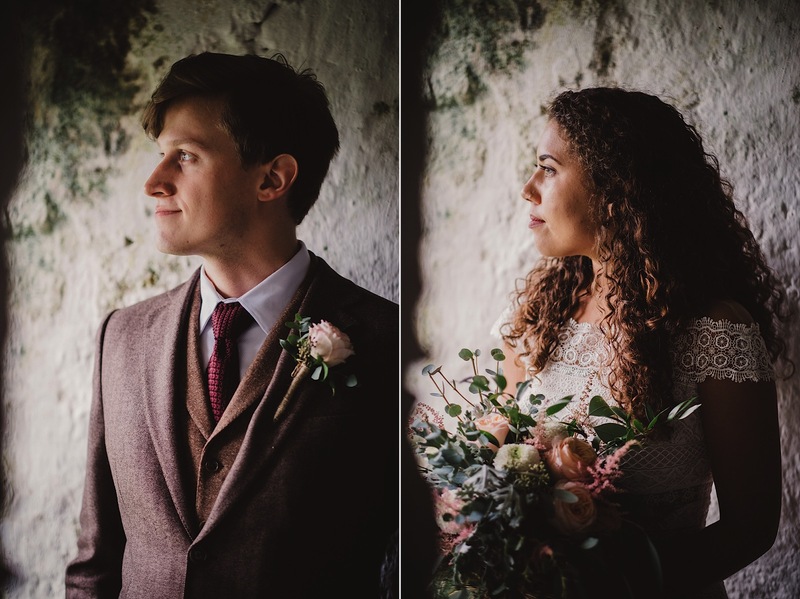 After doing a first look we traveled to Newtown Tower in Ballyvaughan to capture their ceremony with Dara Malloy on hand to look after the spiritual side of things. 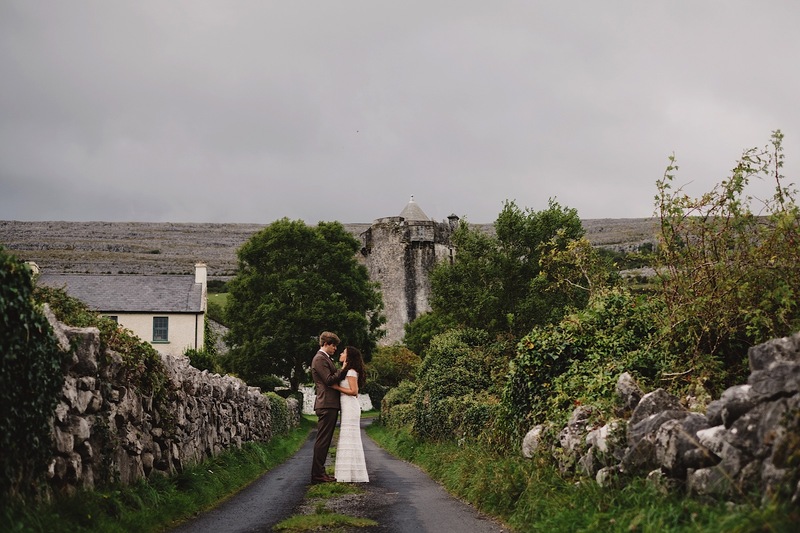 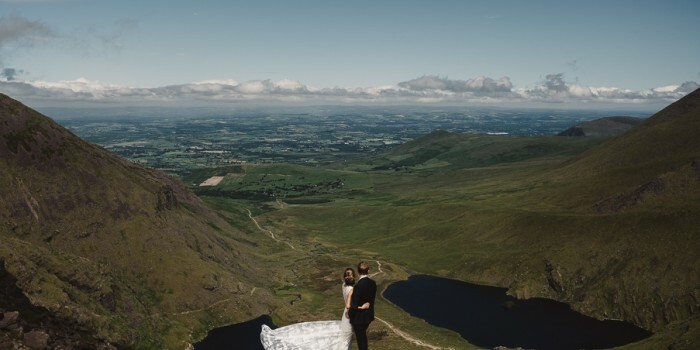 Hayley & Spencer, we are thrilled you two enjoyed your travels over to Ireland and congratulations on such a special day! 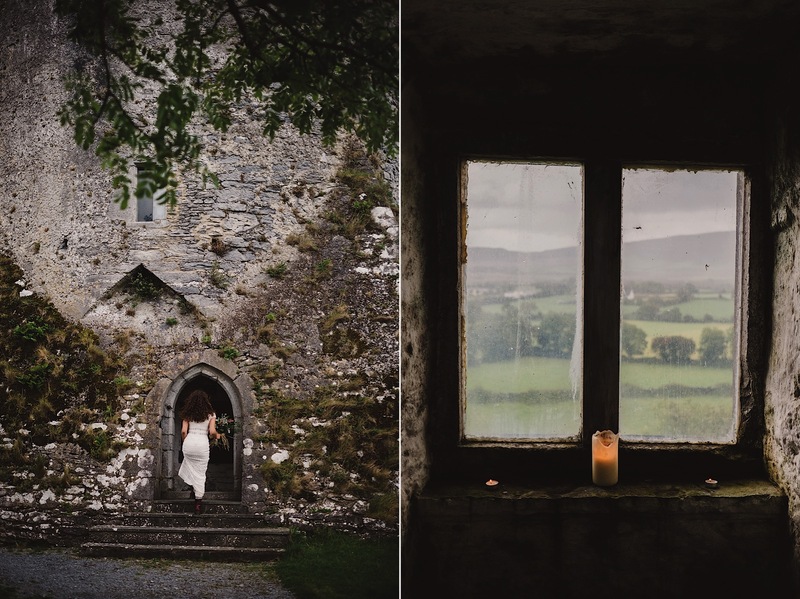 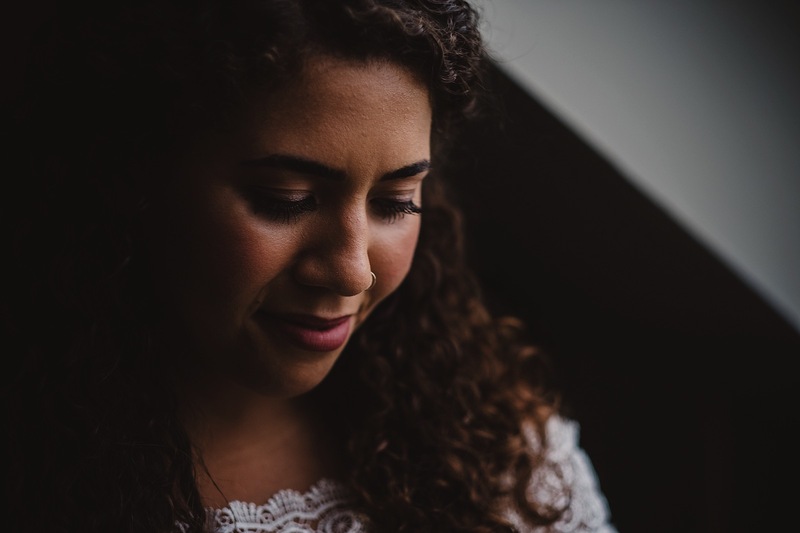 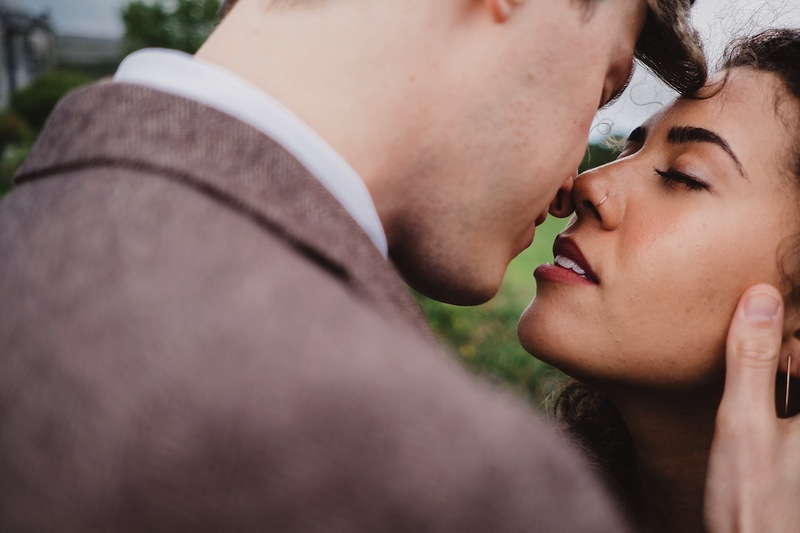 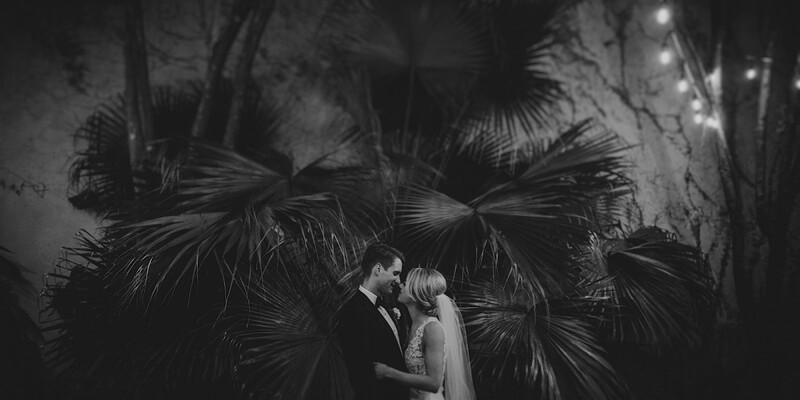 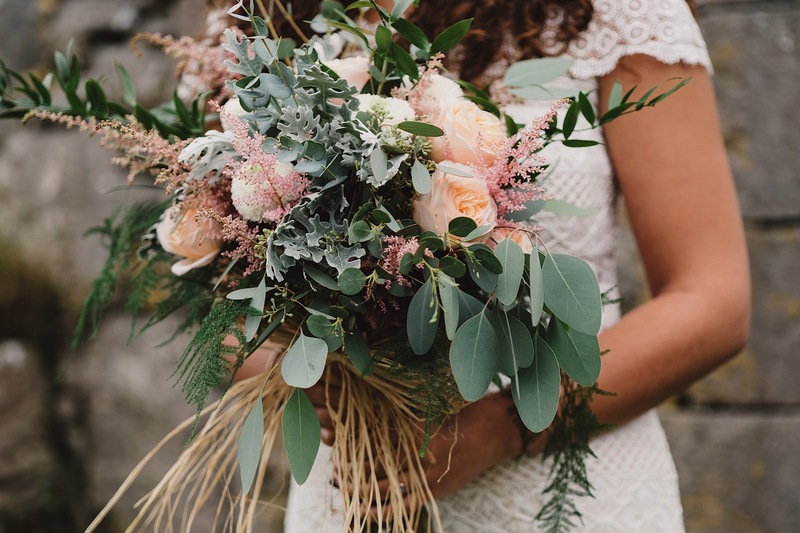 Big shout out to Waterlilly Weddings who were behind the planning on this Elopement and also Dara Malloy for being as great as always! 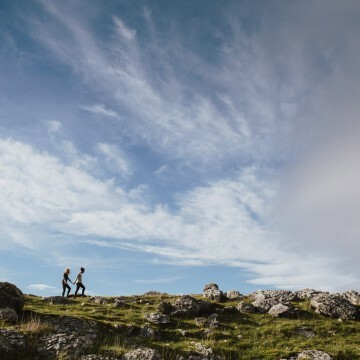 Just plain awesome, love it!